We are in a vastly different new era in our understanding of the biology of breast cancer and the efficacy of systemic therapies. Together with this information and the imperative of integration of multidisciplinary approaches for the management of breast cancer, over the past two decades the benefits and potential pitfalls on how to integrate and optimize neoadjuvant systemic therapy (NST) with surgery and radiotherapy has been elucidated.1, 2, 3, 4, 5, 6, 7, 8 Simply stated, if the molecular subtype and clinical prognostic stage of a breast cancer at diagnosis predicts that the patient will have a survival benefit with systemic therapy, then the best approach might be to administer the therapy before surgery if doing so can allow for increased patient benefits. These benefits are striking and unequivocally proven to allow for less breast and axillary nodal surgery with corresponding minimization of morbidity, while maintaining the same overall and disease-free survival benefit of adjuvant systemic therapy. It should also be noted that within molecular subtype groupings, there is interest and continued study of de-escalation of systemic therapies based on risk of recurrence and prognostic stage. It is essential and critical to take all perspectives into view when proclaiming recommendations for patient care. In this regard, there has been a long-term concern that we do not place the patient at increased risk while receiving NST versus adjuvant systemic therapy. Approximately 20–30 years ago, as the practice of NST was being tested and increasingly utilized, there was concern that this approach might lead to increased local regional recurrence (LRR) among patients treated with breast-conserving therapy.1 Later, two important meta-analyses showed that LRR significantly increased in patients receiving NST compared with adjuvant systemic therapy when surgery was omitted and the patients received only radiotherapy without surgery.17,18 Unfortunately, this type of concern persists based on another recent meta-analysis that showed a 10-year absolute 3.2% increase in LRR among patients receiving NST versus adjuvant systemic therapy.19 In this problematic new meta-analysis, the authors looked at patients treated in clinical trials occurring 16–35 years ago for which 81% of patients did not receive taxanes, and no patients in these trials received anti-HER2 systemic therapy. Furthermore, the effect of potential omission of radiotherapy on LRR was unknown and not analyzed as data regarding this were incomplete and no information regarding the type of axillary surgery received and the potential impact on LRR was available. 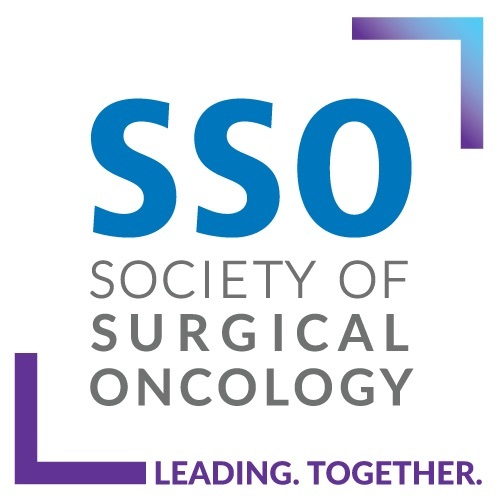 Thus, given these multiple factors, in addition to the critical need for state-of-the-art imaging to select and surgically guide localization for breast-conserving surgery, and the lack of universal pathologic processing guidelines and reporting requirements in this meta-analysis, it remains unknown, yet unlikely, that the use of NST is associated with a potential for increased LRR in modern-day practice. 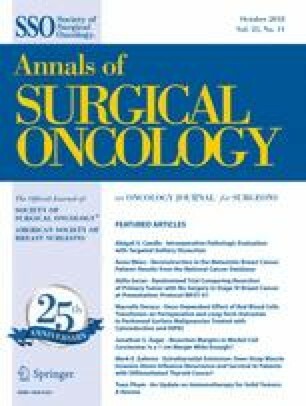 There are currently multiple prospective, single-institution and cooperative groups testing the feasibility of accurately identifying patients who have no residual disease following NST with percutaneous image-guided biopsy, including the US cooperative group NRG-BR005 biopsy feasibility trial, which is open and accruing.26 When disease no longer exists in approximately 50% of selected patients receiving NST, we have a responsibility to identify these patients and test the potential of eliminating hypothetically unnecessary surgery. However, a critical take-home message regarding this new approach is that patients must do this only within well thought-out prospective clinical trials until the data show non-inferiority to our best available current treatments. Kuerer H. Eliminating breast cancer surgery in exceptional responders with neoadjuvant systemic therapy [ClinicalTrials.gov]; 2018. https://clinicaltrials.gov/ct2/show/NCT02945579. Accessed 5 July 2018.